Securifi is an American company that manufactures and sells various Wi-Fi routers for your home. 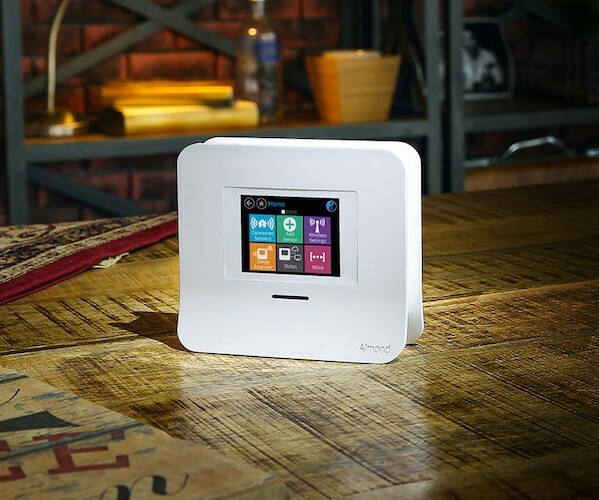 The various products provide reliable internet throughout your home and makes it easy to connect no matter what room you're in or how many people are trying to use it. With Big Apple Buddy’s personal shopping service, you can now buy direct from the Securifi online store anytime, anywhere. Never complain about internet connection again with the Almond 3 Smart Home Wifi System! This router will cover every nook and cranny with reliable Wi-Fi in minutes. The set-up is extremely easy and you can have up to two or more units, depending on the size of your home, to get maximum coverage. Forget about Wi-Fi dead zones! 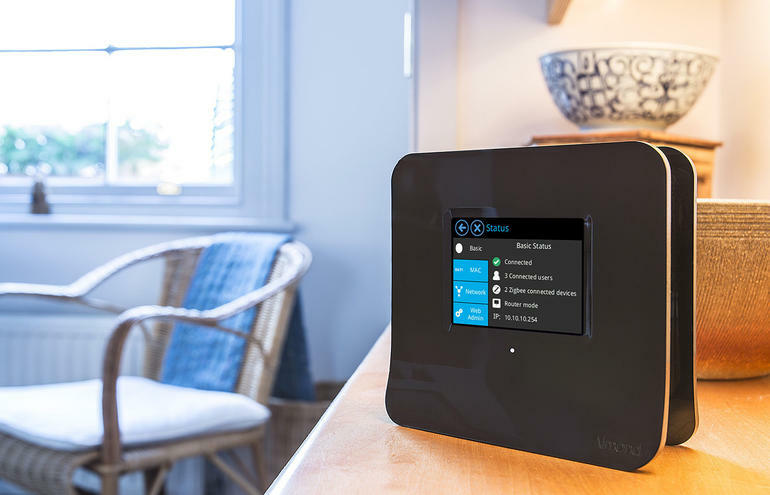 With this router, you'll have fast and reliable internet without buffering. You can also control it just by talking to the device and specify what you need from it at the moment. Get tough on security as well! The Almond 3 Smart Home Wifi System let's you know who has access to your internet at all times. Meanwhile the Almond+ Smart Home Wifi System can do it all! It is a router as well as wireless bridge and range extender or access point. Whatever you need is available with this device as it only takes three minutes to set up and your home will be fully covered, whenever you need it. 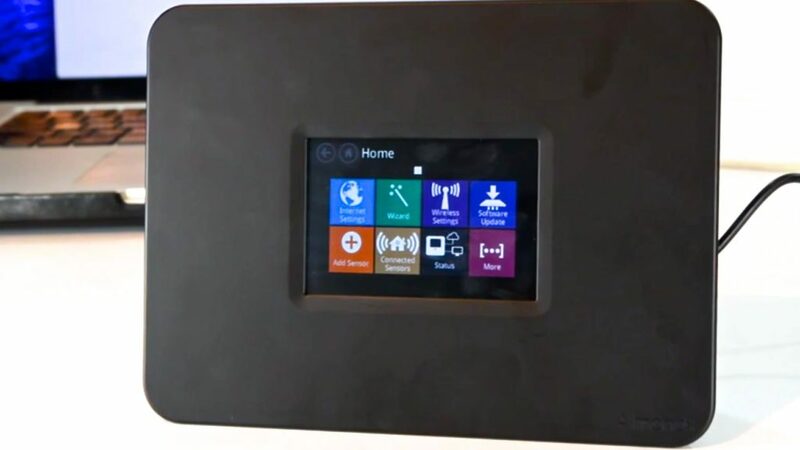 The Almond 2015 Smart Home Wifi System is the most basic yet powerful router to transform your home into a smarthouse. This one box does it all as it will help you connect multiple appliances, from your lights to your thermostat to your door locks, and makes it easy to turn them on or off. It is universally compatible so whether you have a PC or Mac or an unusual sensor, the Almond 2015 will work. Unfortunately, the USA Securifi online store does not currently offer international shipping. However, Big Apple Buddy, your personal shopper, can help you buy products direct from the official USA Securifi online store and ship them to your doorstep, no matter where you are in the world. We offer international shipping to over 110 countries includin Australia, Austria, Azerbaijan, Bahrain, Belgium, British Virgin Islands, Brunei, Bulgaria, Canada, Chile, Costa Rica, Croatia, Czech Republic, Denmark, Estonia, Fiji, Finland, France, French Polynesia, Germany, Gibraltar, Greece, Greenland, Hong Kong, Hungary, Iceland, Indonesia, Ireland, Israel, Italy, Japan, Jordan, Kuwait, Latvia, Liechtenstein, Lithuania, Luxembourg, Macau, Malaysia, Maldives, Malta, Marshall Islands, Mauritius, Monaco, the Netherlands, Netherland Antilles, New Zealand, Norway, Oman, Poland, Qatar, Romania, San Marino, Saudi Arabia, Serbia and Montenegro, Seychelles, Singapore, Slovak Republic, Slovenia, Spain, South Africa, St. Lucia, Sweden, Switzerland, Taiwan, Thailand, the UAE, the UK, Vatican City, and Vietnam. If you would like to buy from the USA Securifi online store, simply let us know which items you would like to order (by filling out the form below) and we’ll get back to you with a free international shipping quote within 24 hours!